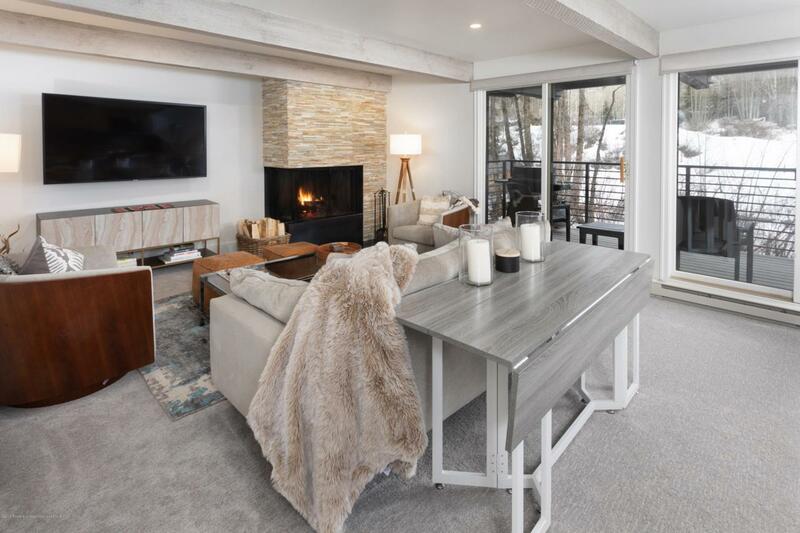 1039 E Cooper Avenue Unit 24A, Aspen, CO 81611 (MLS #158592) :: McKinley Real Estate Sales, Inc.
Best of Aspen. 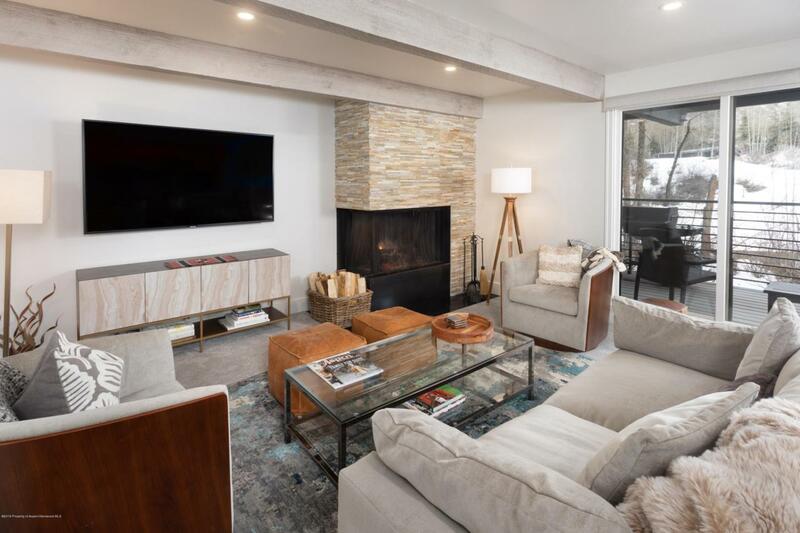 Imagine sitting in your gorgeous contemporary 2018 remodeled living room with the sound of the river enveloping you, a wood fire crackling nearby and views across to an Aspen park towards Independence Pass. 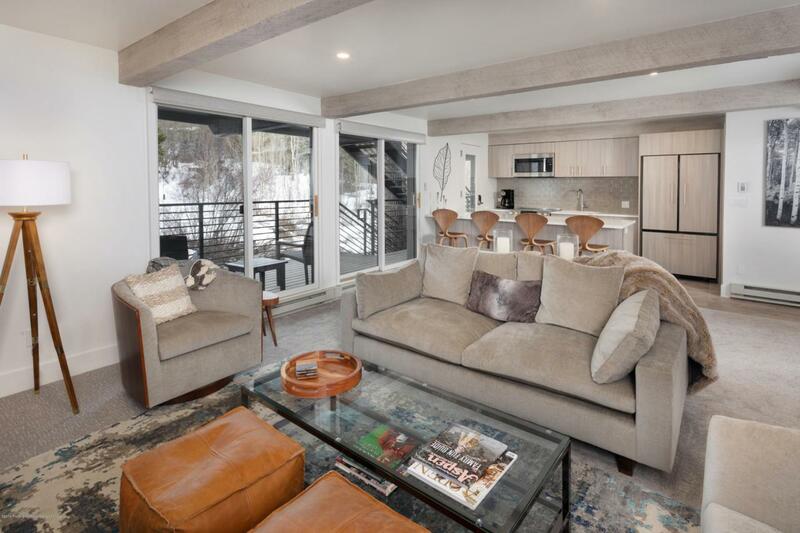 Excellent walkability - just 3 blocks to City Market and a bus shuttle across the street. 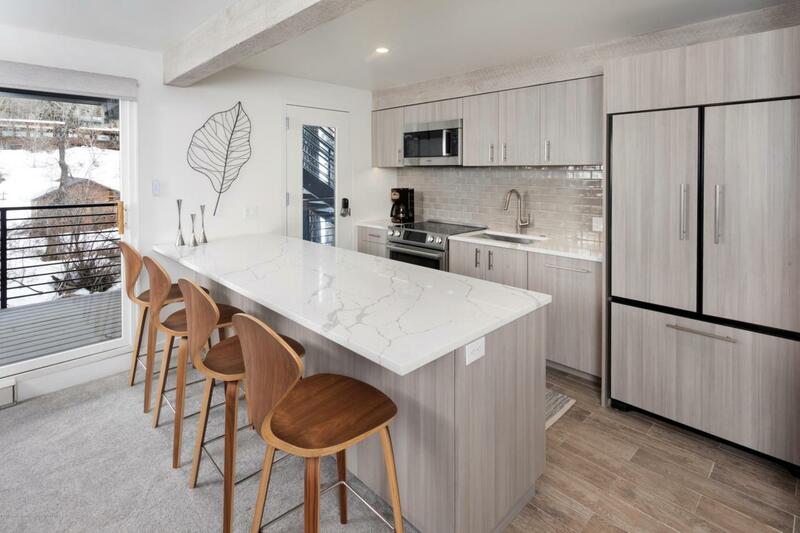 Includes outdoor amenities: pool, hot tub/spa and exercise area.